Many salons and their clients see patch testing as a bit of a pain, at best. At worst, it’s a complete annoyance and serious inconvenience to their schedule. Unfortunately, patch testing is absolutely crucial in a salon environment and every client should be patch tested before a new treatment between 24 and 48 hours prior to their appointment. Although beauty products are becoming safer and safer, avoiding patch testing can lead to disastrous consequences for both your client’s welfare and your salon’s reputation, making it an essential part of your treatment plan. Aside from the possibly painful and long-lasting side effects of allergies or reactions to products, not doing patch testing and then experiencing a reaction can also lead to legal action against the salon, so it’s something you should definitely be doing every time. 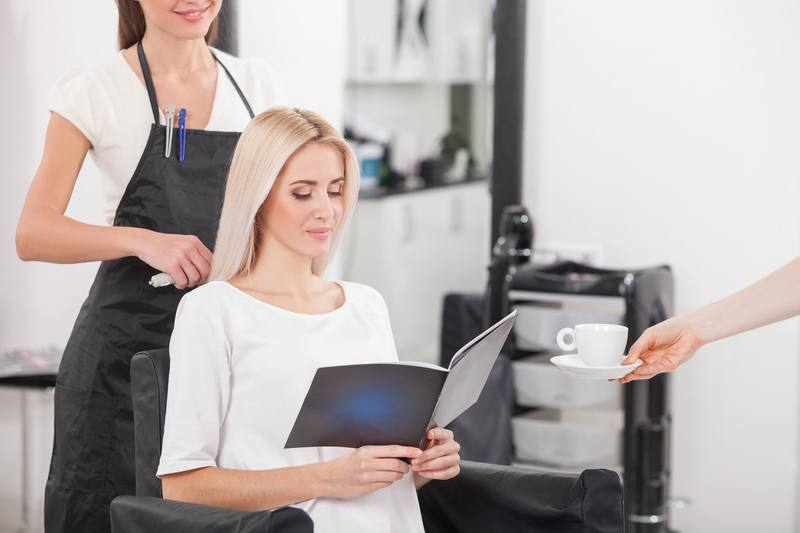 As well as conducting due diligence for your clients care and protecting your reputation as a professional salon, most salon insurance policies will also require that you patch test in order to remain covered. What if you don’t patch test? So, we know we’ve got to do them. But how can we make patch testing a positive part of everyday salon life? Follow our tips and tricks and you’ll be doing it with your eyes closed. By simply addressing how you approach the subject of patch testing with your clients, you can instantly make it seem like less of a hassle and more of a part of your service. By calling it a “5 or 10-minute consultation”, you can go through their treatment needs with them, giving them great one-to-one customer service, and the patch test is all a part of the experience. Build patch testing into your marketing directive by seeing it as another touch point with your clients. When they come in, offer them a coffee. Most people will be nipping in to do the quick patch test, so won’t even take you up on this, but it’s still a great way to show exemplary customer service at every point of their encounter with the salon. You will never need to go into too much detail with your clients about the potential things that can go wrong when using certain beauty products, unless they ask, but it’s good to acknowledge to them that you’re aware. Letting them briefly know that you know all about the effects and that this is why you’re doing the test, to protect them, doesn’t give them too much room to argue the point. When it comes to patch testing, many clients will ask you to forgo the practice and even offer to sign a disclaimer saying they won’t sue should anything go wrong. Not only would this show a lack of moral compass as a salon owner, it’s also irresponsible as a person within the beauty industry and when it comes down to it, if your client does sue, a self-made “disclaimer” won’t do much to protect you in court. 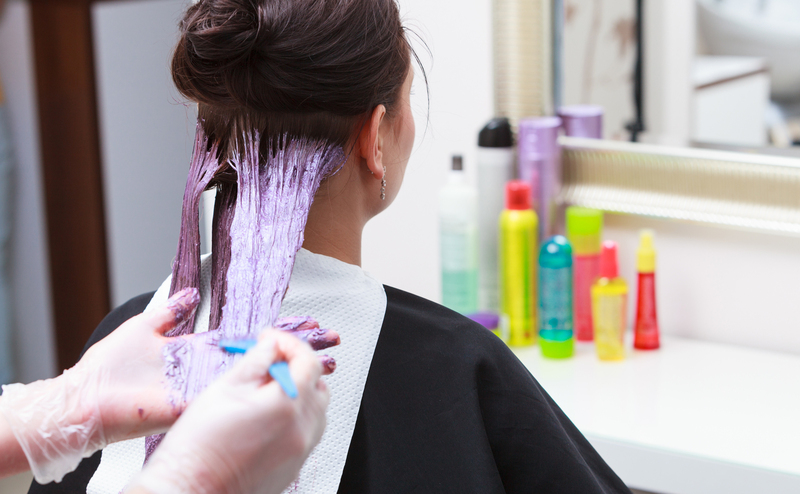 Make patch testing a positive in your salon and keep your clients, your stylists and your reputation safely intact. What are your tips for getting clients to do a patch test? Share yours with us in the comments on Facebook or Twitter.